If you’re in Portland, you can get your copies now directly from Powell’s City of Books on Burnside or Powell’s Books on Hawthorne or St. Johns Booksellers at a discounted price. If you’re in Portland, you can get your copies now directly from Powell’s City of Books on Burnside or Powell’s Books on Hawthorne at a discounted price. 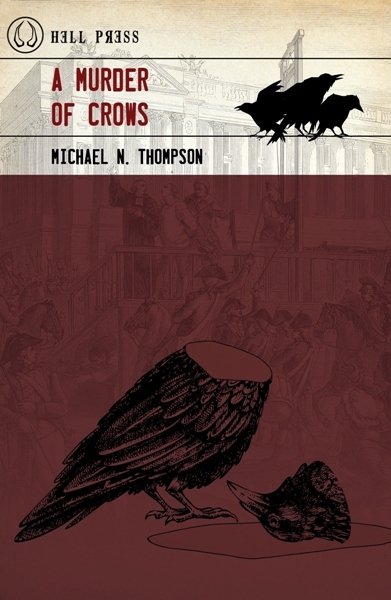 Stay tuned for news regarding a joint book release party at the IPRC and an in-store appearance at Powell’s Books on Hawthorne. 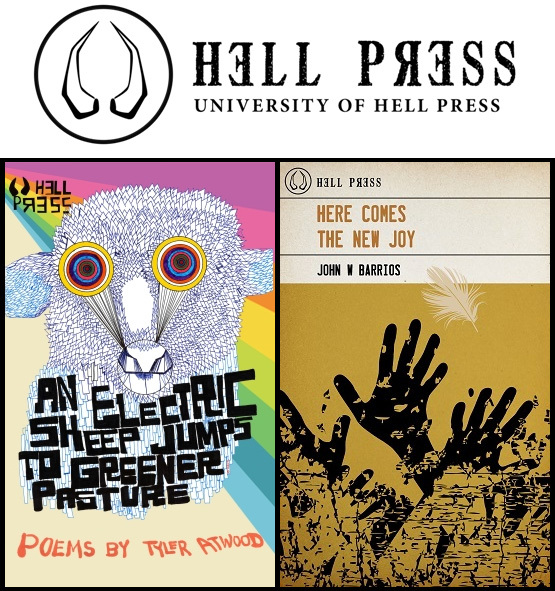 University of Hell Press now has a way of selling books and shirts directly to you from our University of Hell Press Store. We are beyond thrilled about this partnership with Merch Lackey. With our operations divided between Portland, Oregon and San Diego, California, we always try to make decisions that benefit local businesses. To date, we never had a way for people to get merchandise directly from us online; partnering with Merch Lackey allows us to do that. 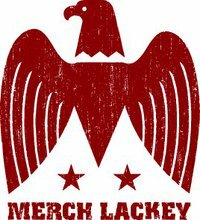 We have purchased merchandise from Merch Lackey over the years, they mostly represent rock bands, bars, and clubs. They’re a solid business with quality merchandise and great customer service. Plus, Merch Lackey is run by rock star Pete Reichert, a.k.a. Petey X, guitarist with Rocket from the Crypt, which, to us, just makes it even cooler. 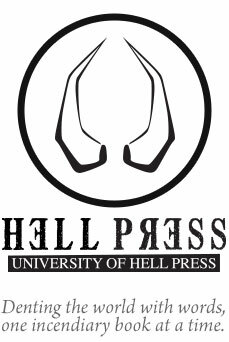 University of Hell Press is the only publisher on their impressive roster, placing us among the many artists and businesses we admire and love and want to be aligned with. A short list includes: The Album Leaf, Bar Pink, The Black Heart Procession, The Casbah, Drag The River, Drive Like Jehu, Fistful of Mercy, G. Love and Special Sauce, Ghetto Blaster, The Hives, John Meeks, Josh Higgins, Live Wire Bar, Night Marchers, OFF!, Pinback, Rob Crow, Rocket from the Crypt, Swami Records, and Three Mile Pilot. Click here for a complete listing. University of Hell Press has a roster full of rock stars (and punks), so it felt only fitting that we partner up with the same. You can now purchase books and T-shirts at a lower cost than anywhere else directly from us through our store, visit it now.